Welcome back to our weekly look at some of the newest companions made for your iOS device. 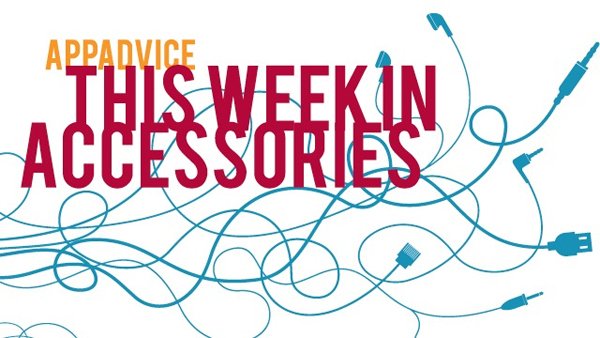 This week, we’re featuring a beautiful and handcrafted iPhone bumper, an interesting screen protector, and much more. 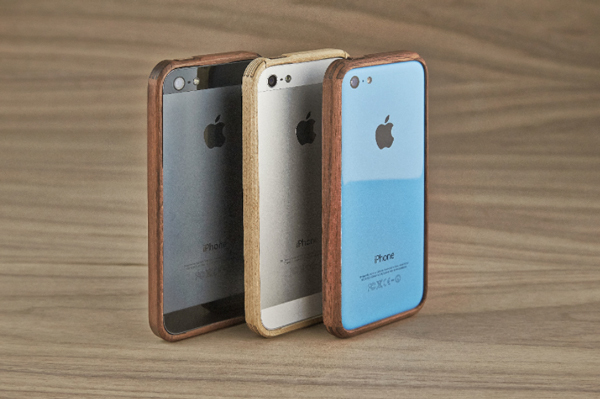 Grovemade’s new wooden bumper for the iPhone compliments a caseless iPhone with a dash of handcrafted protection. With a one-piece design, the bumper shows off the wood grain and features sturdy corner protection. 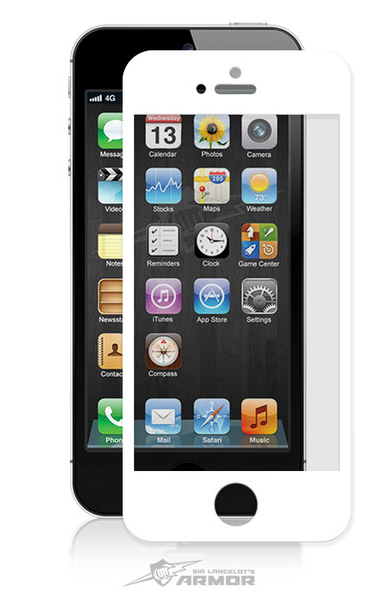 The slightly raised edge of the frame helps protect the handset when placed on a flat surface. Along with being compatible with all front and back screen protectors, it can also be used with the company’s own wood-adorned dock. Buyers can select from either a black walnut or Eastern Hardrock maple version of the bumper designed for the iPhone 5/5s or iPhone 5c. Each edition can be purchased now directly from Grove’s site for an introductory price of $39. Offering military-grade protection, but only adding 0.3 inches of bulk, the DuraFolio from Speck is made with multiple layers of protection to save your tablet from an accidental drop or fall. The textured finish provides a stylish look and makes the case easy to grip. 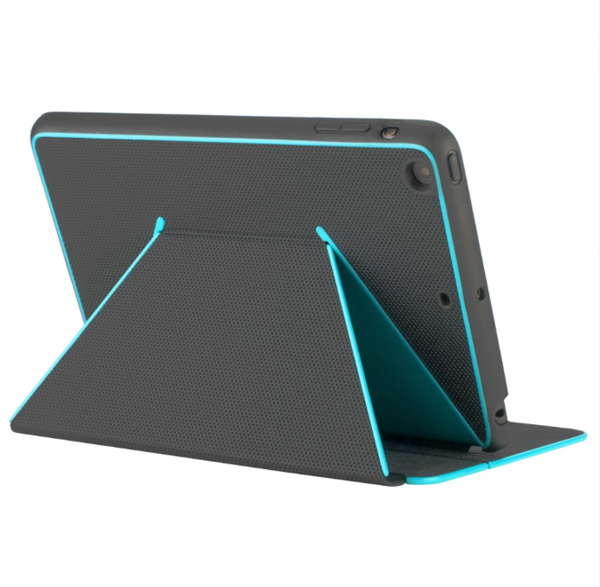 And along with magnets in the case to activate the automatic on/off feature of the tablet, the case offers multiple typing and media viewing angles. Buyers can select from four different color combinations for the case. The iPad Air version is $69.95 while the case made for the smaller tablet is $59.95. Both can be ordered now from Speck. 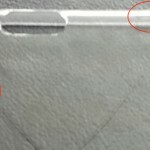 Made with actual bulletproof glass, the Holy Grail screen protector is a bit different than other options on the market. The protector uses adhesive placed under the colored portion of the handset’s glass so users don’t have to worry about those annoying bubbles on the screen. It is compatible with most cases and is backed by a lifetime warranty. The screen protector fits the iPhone 5s/5 and iPhone 5c and retails for $34.99. It can be purchased now from the company’s site. Buyers will need to select a white or black version of the protector to match their phone color. 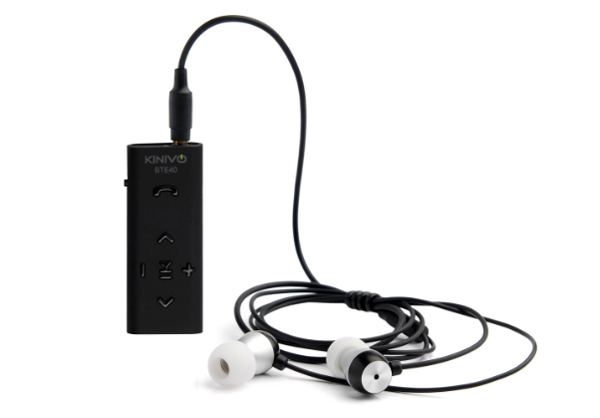 A combination Bluetooth receiver and headset in one package, the BTE40 from Kinivo gives any audio source a wireless connection. As a nice touch, the receiver can also give any regular set of earphones or headphones Bluetooth capability. The integrated battery can provide up to five hours of talk time and music playback or 200 hours of standby before needing to be recharged. The battery status automatically appears on the iOS notification bar of an iPad or iPhone. Also a media remote, users can control their music directly from the device to play, pause, change volume, and advance tracks. The BTE40 retails for $29.99 and can be purchased now from Amazon.com. AppAdvice Daily: Take Your iOS Device For A Ride Thanks To ElementCase We are getting down and dirty with the new line of cases and mounts from ElementCase. Cargito iPad Cases Offer Stylish iPad Protection And On-The-Go Charging Cargito is a new line of iPad cases that protect Apple's tablet while allowing users to charge it up. 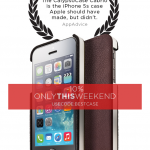 The Leather iPhone 5s Case Apple Should Have Made Is Now On Sale A special discount is now available on Calypso Crystal cases for the iPhone 5s/5.